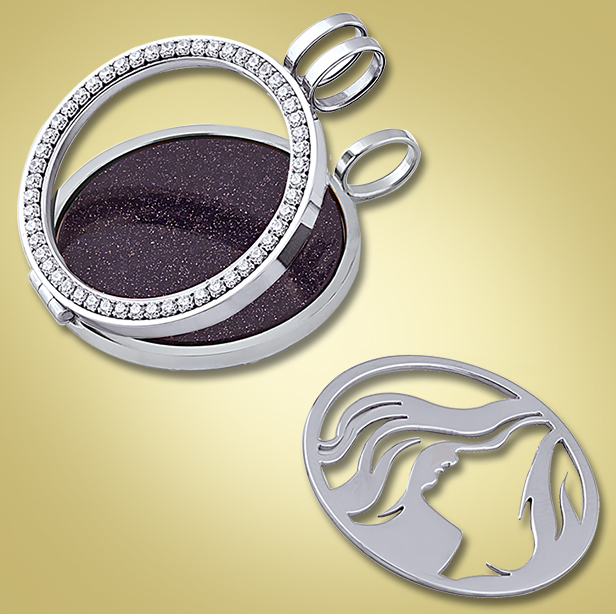 These coins and lockets are part of our Steven G Designs Collection. We design and manufacture them in our own facility in southern China. 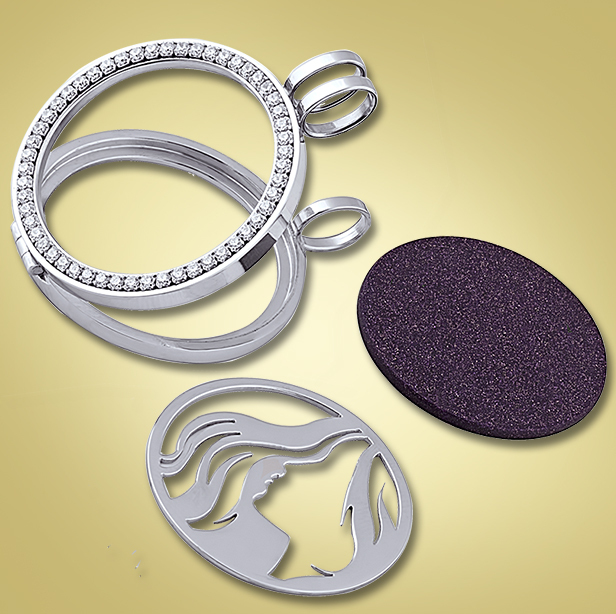 All of them are made of the finest stainless steel and gemstone materials. Choose your locket and one or two coins. Insert the first coin into the locket. Place the second coin on top of the first coin. The locket is now ready to wear with any chain.